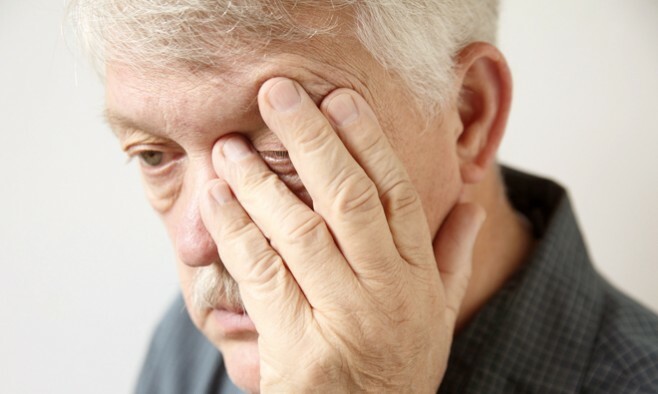 What causes the pain and fatigue experienced with Parkinson’s disease? How can we best manage them? Find out the answers in a free webinar on Thursday 21 July at 12pm ET / 5pm BST. Hosted by the Michael J Fox Foundation, the expert discussion features a panel of healthcare professionals who will explore pain and fatigue in Parkinson’s, how we manage them today, and also possible new treatments for the future. Log on, listen to the expert discussion and submit your own questions to the panelists in real time. The panel is moderated by well-respected broadcast journalist and person with Parkinson’s, Dave Iverson, who also hosts the Portland Countdown podcasts (listen to the latest podcast on patient perspectives here). And if you can’t make it for the live event, you can catch up via the archive library. The one-hour session is part of a series of free webinars that takes place every third Thursday of the month, and discusses various research and Parkinson’s-related topics. It’s free to register and join in.